Can't make it in to Bubba's? Have it delivered on DoorDash. 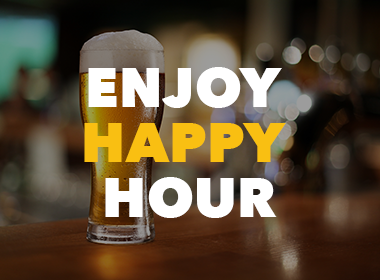 Wind down at Bubba's during our daily happy hour from 4pm - 6pm.